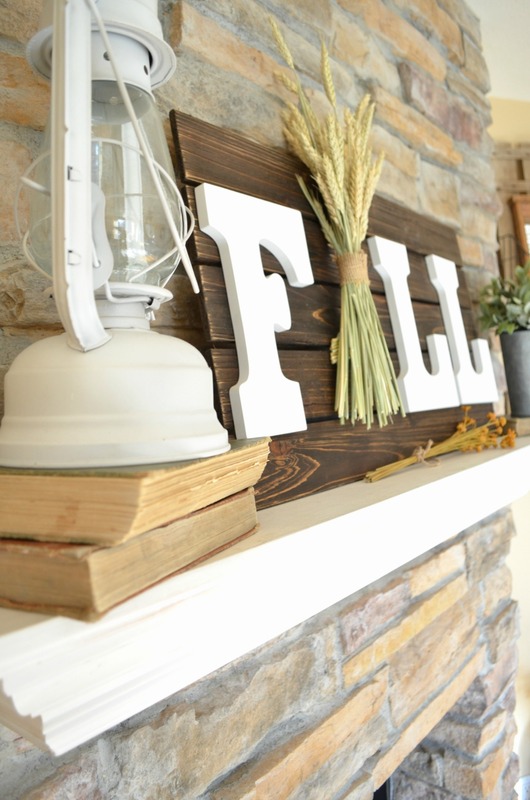 Anyone in the mood for an easy DIY fall sign? 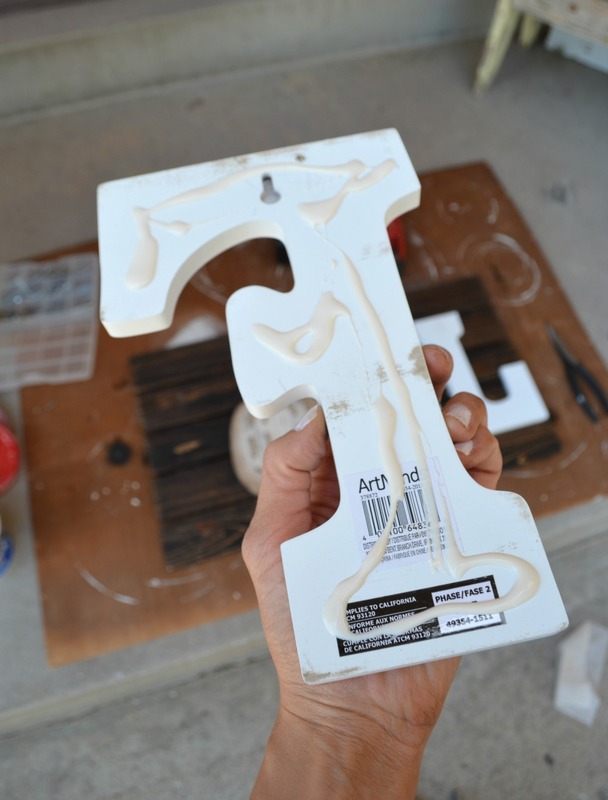 I sure hope so, because today I’m showing you how I made the easiest sign in the whole world. Really, if there was a competition for easy signs this one would be hard to beat. I think the whole project took maybe 45 minutes, which included time for coffee, obviously. Y’all know I can’t do a project without coffee. In fact, it’s clearly states in the the DIY handbook that coffee is required for all projects, big or small, so really I’m just following the rules. Here it is! Some links included in this post are affiliate links for your convenience. 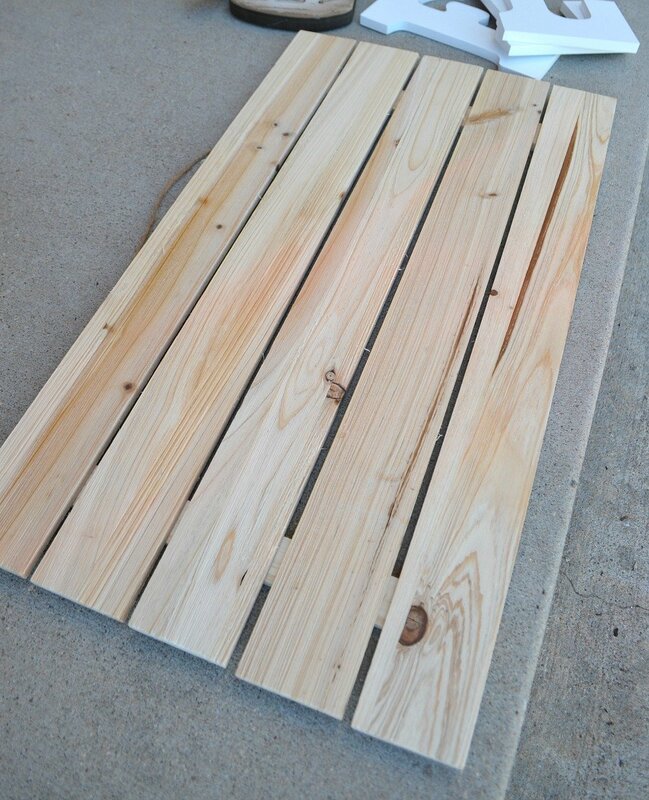 Have you ever seen wooden pallets at craft stores? I just discovered them last week when I was buying supplies for this project. So many fun possibilities with this gem! I found mine at Michael’s and I was so happy because this baby saves a ton of time for this project. The first thing I did was stain the pallet. 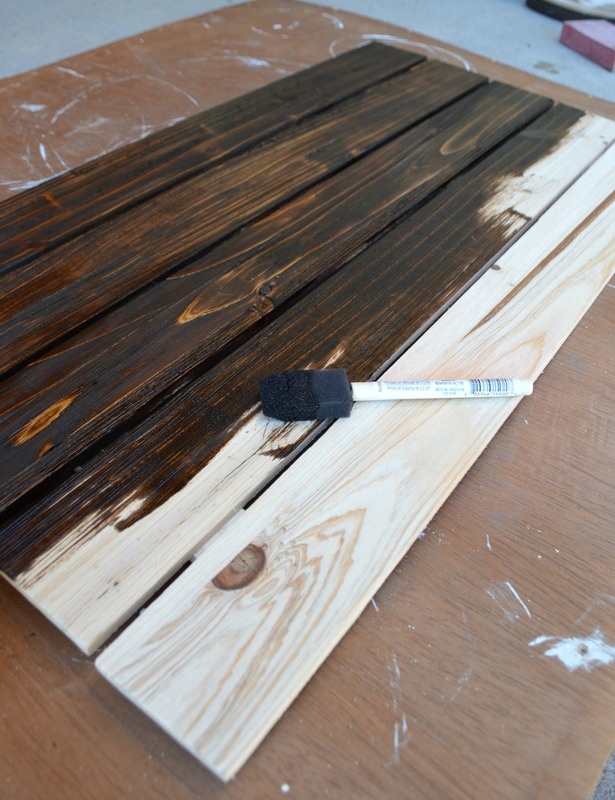 I used Minwax Wood Stain in Gunstock, but you can use any color you like. I used a foam brush to apply 1 heavy coat. I let it soak in for about 5 minutes then went over the entire thing with a sanding block–focusing mostly on the edges. I wanted it to have a nice rustic look. While the letters were drying I made the little wheat bundle for the A in fall. This was super easy. 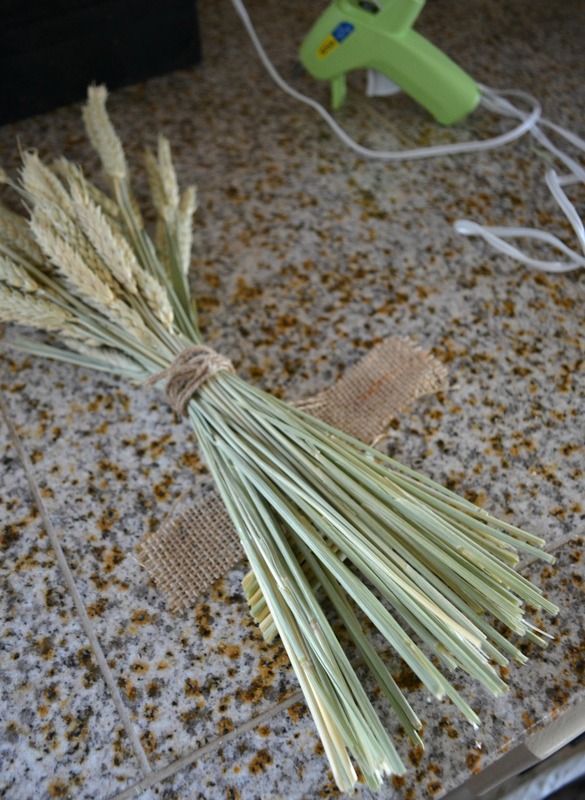 All I did was take a bundle of wheat stems, you can find them at any craft store, and tied it up at the top with a piece of twine. I cut them down to the length I wanted and then used the ends to create a little bundle on the back. Used a hot glue gun to glue it together and voila. It ain’t pretty from this side, but it worked. I finished it off by wrapping a bit of burlap around the twine and gluing it into place. Done! 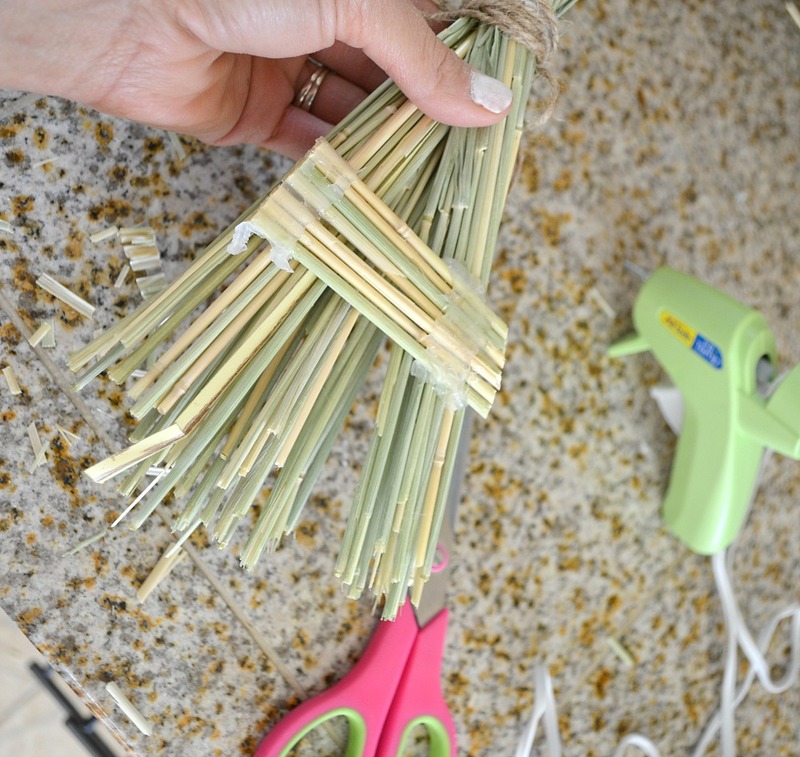 I put a tiny nail in place to hold the wheat bundle up where I made the plank in the back. Worked like a charm. Find me on Facebook, Instagram, Pinterest. 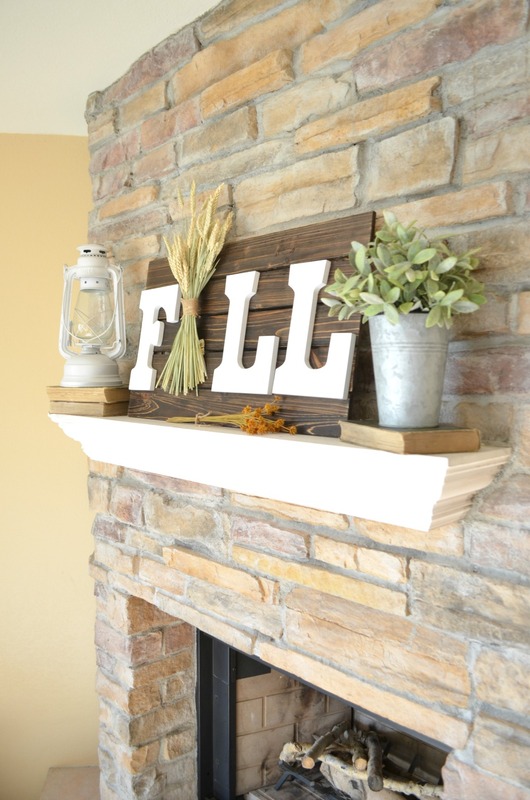 I love the FALL sign…..What a fun idea! I’m heading to Michaels today after volunteering, and may just have to pick up the supplies. Thanks for the inspiration! yay! I’m so happy you like it. Thanks Lanita! Genius ! That’s so cute and SIMPLE. 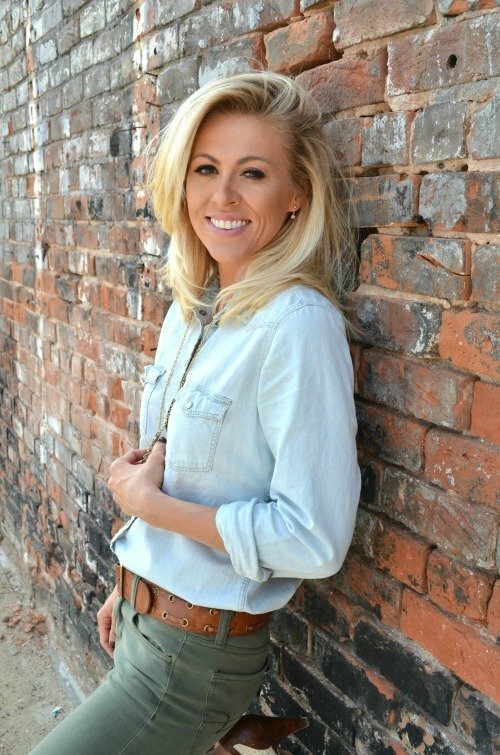 You are so creative and I’m so happy I’ve found your blog. 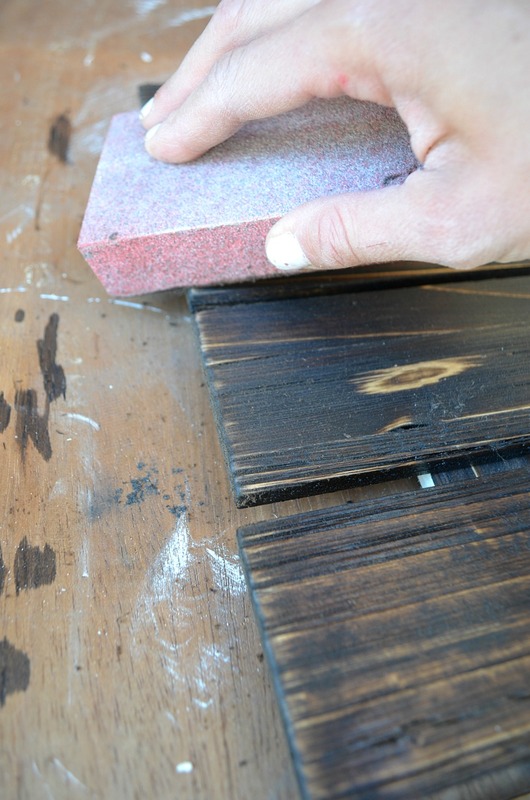 You’re projects and diy crafts are beautiful and do-able for everyone. Thanks for sharing. Marilyn! Can I hug you now? Thank you so much for being so supportive. I’m so glad you found my blog too! 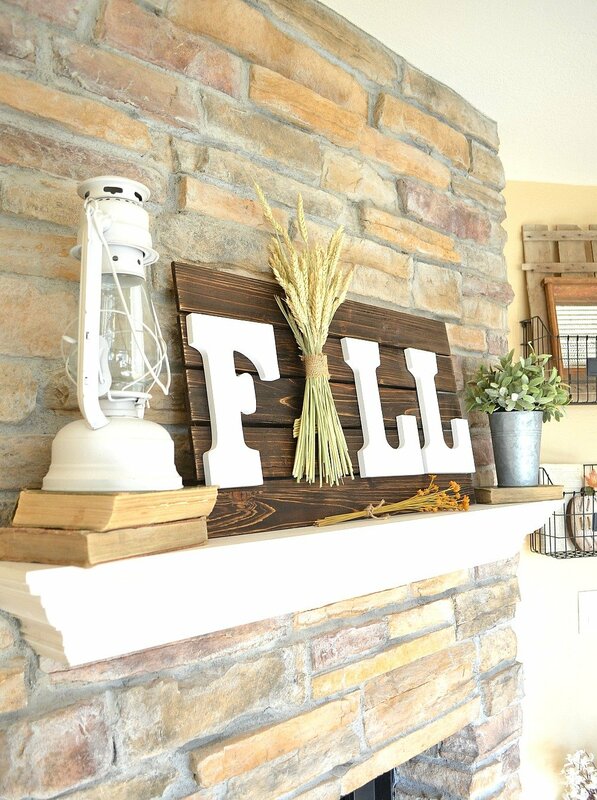 Love your easy DIY fall sign! So creative, yet so simple! Thanks for the inspiration. Lori! That means the world to me. Seriously, it makes all the work worth it. THANK YOU!! 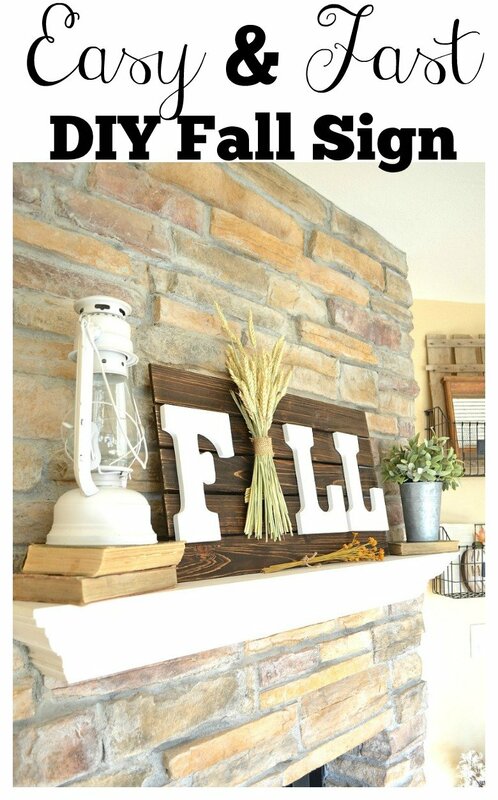 The pallet is 26″ x 14.2″ x 1.2″ and the letters are about 9″ tall. Sarah, I always go through my emails quickly so I can find your blog and read it first. I love seeing what you are doing in your home. 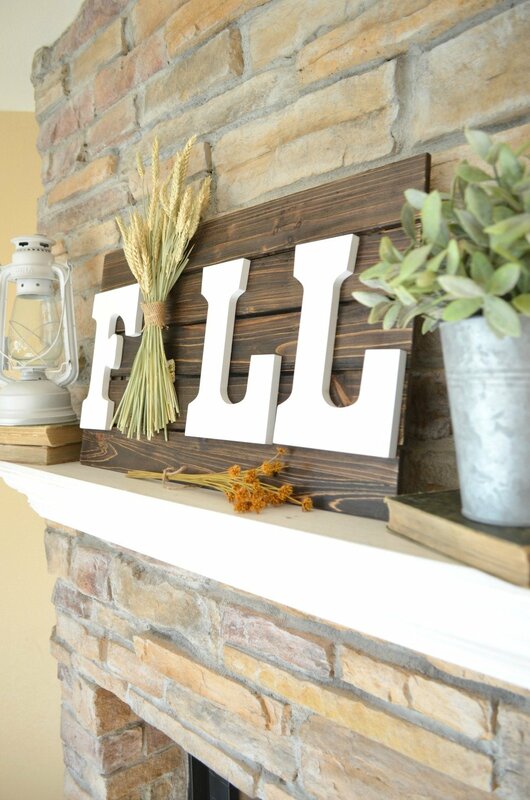 Cute fall sign! Goodness gracious, that means so much to me. Thank you Nancy, I’m so happy you enjoy it! 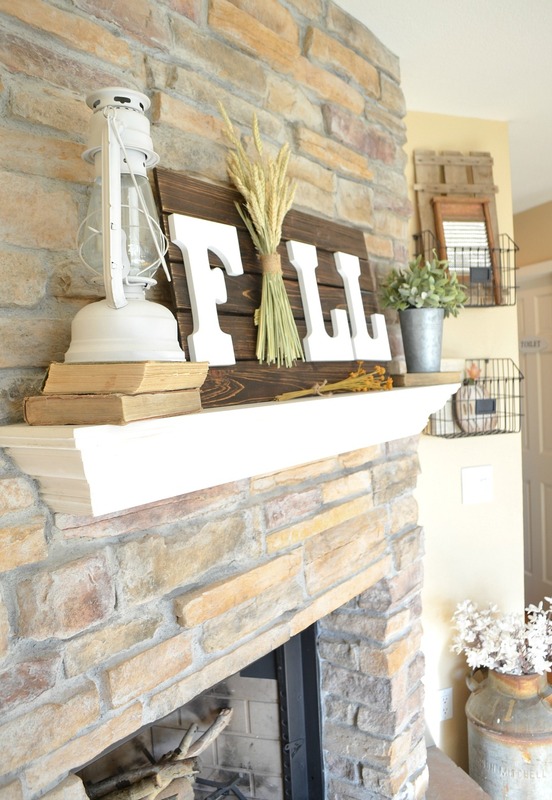 Sarah – I love the FALL sign, but what really caught my eye was the brick fireplace. My white brick is somewhat yellowed. Is it possible to use paint of some type for the multi colored appearance? Hi Ann! It’s actually stone and not brick. But the good news is you can paint brick and I’m sure you could totally do it to get a multi colored appearance–but might take a while if you’re doing a different color on every brick. 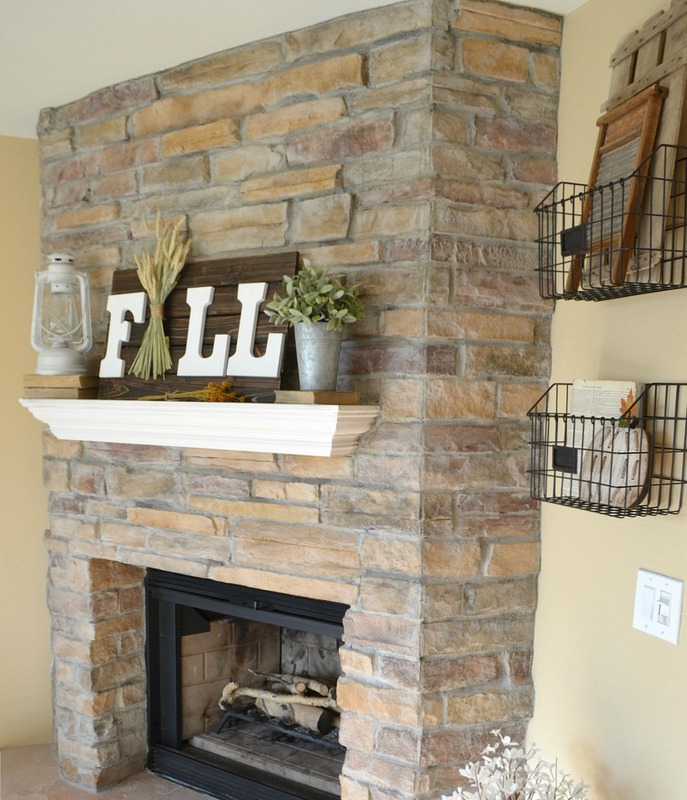 I’m actually painting our brick fireplace right now, so stay tuned for that tutorial! Fall is my favorite season by far, so needless to say how much I loved the fence sign. Thanks so much for sharing so many valuable tips. Your blog is great! I’m so glad you like it Diana, thanks for stopping by!